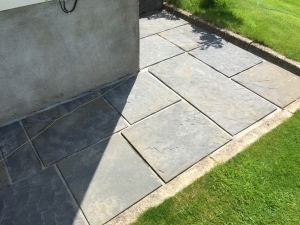 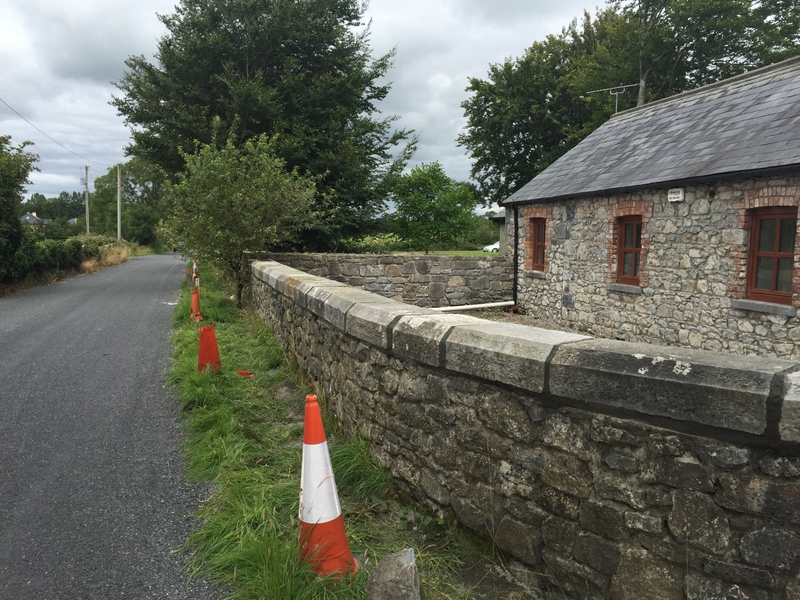 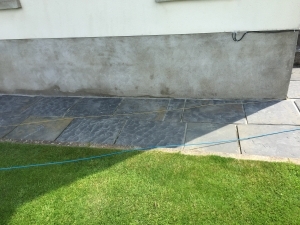 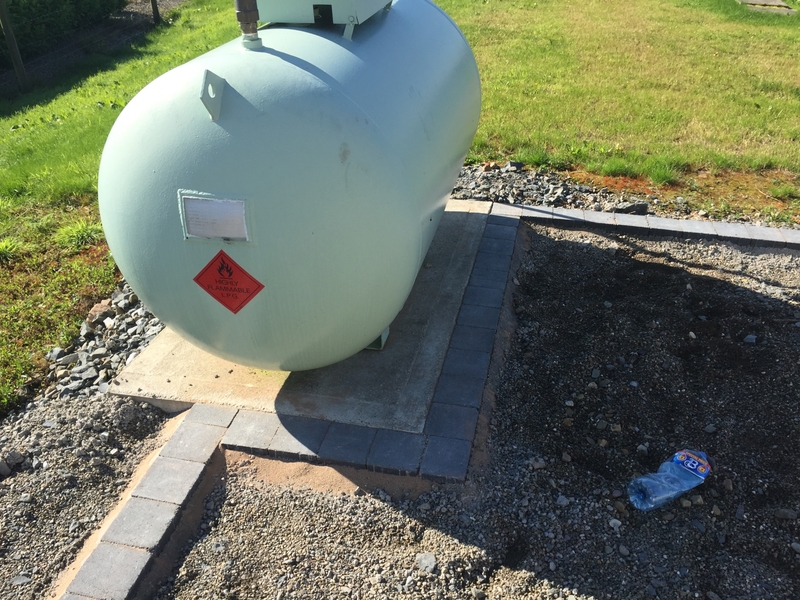 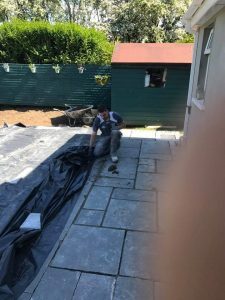 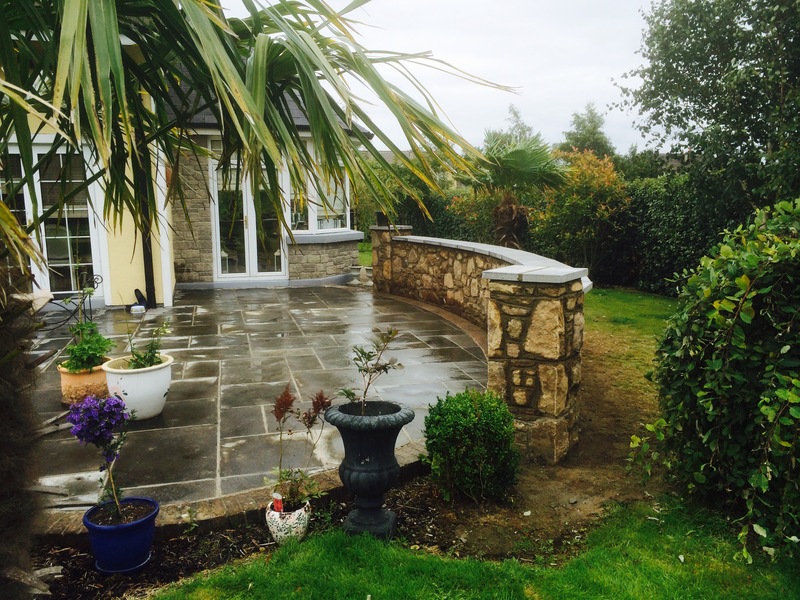 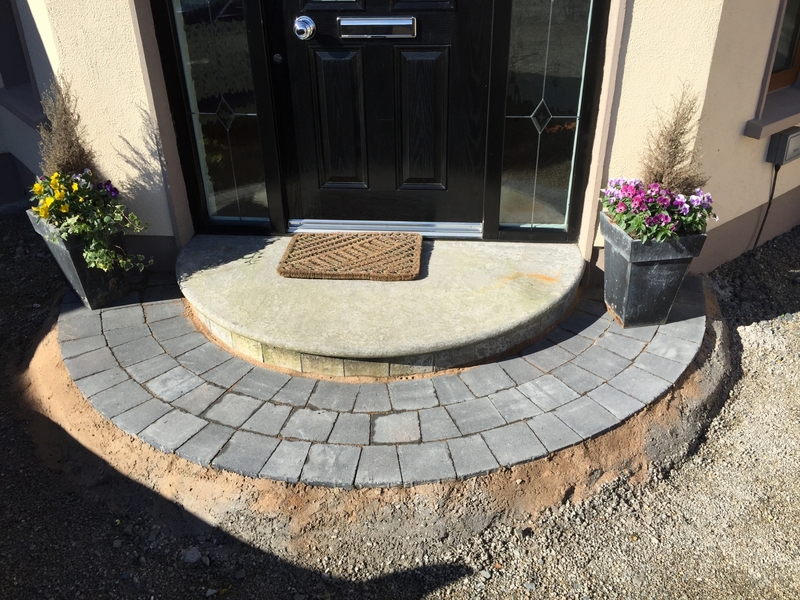 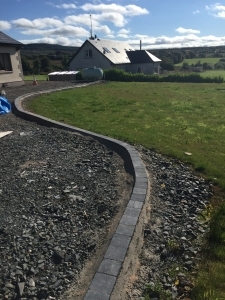 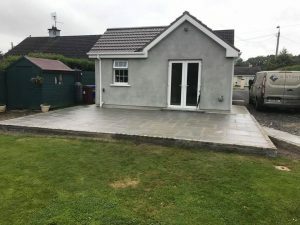 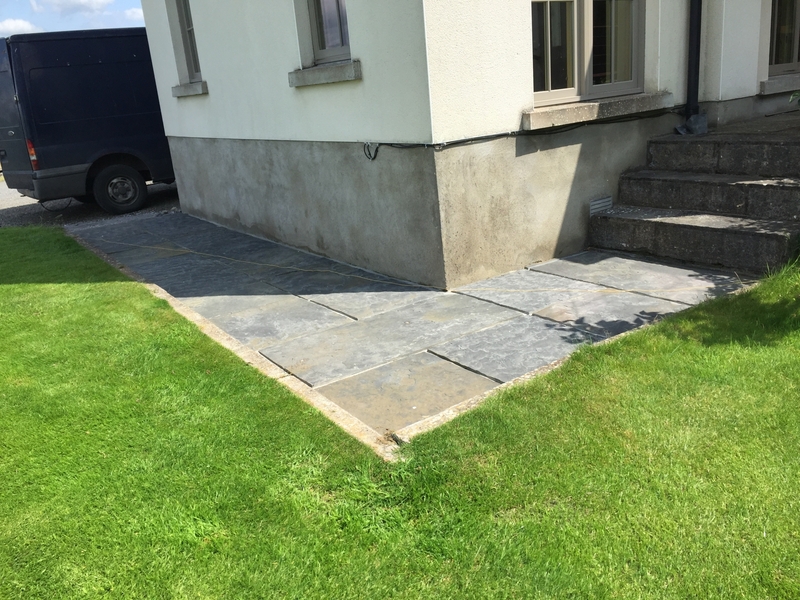 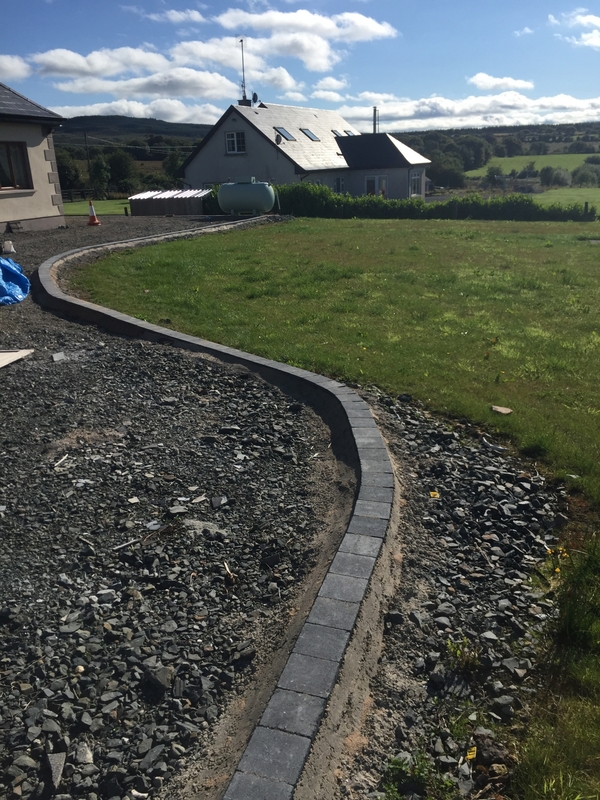 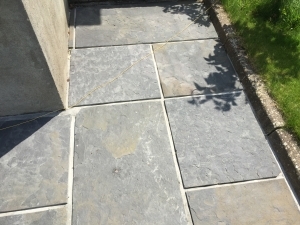 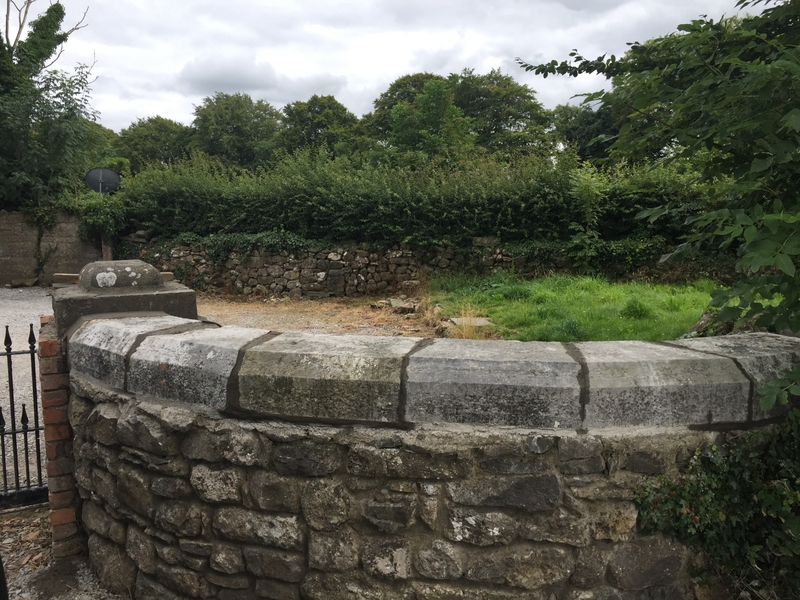 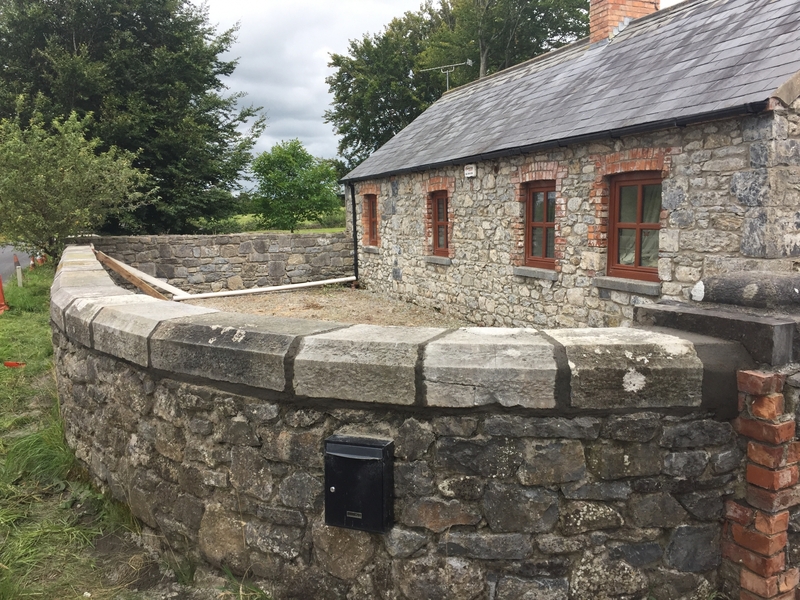 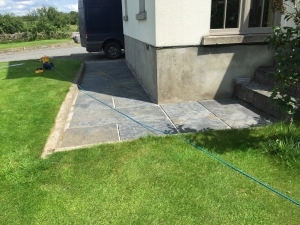 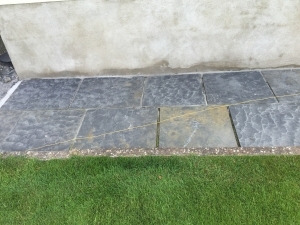 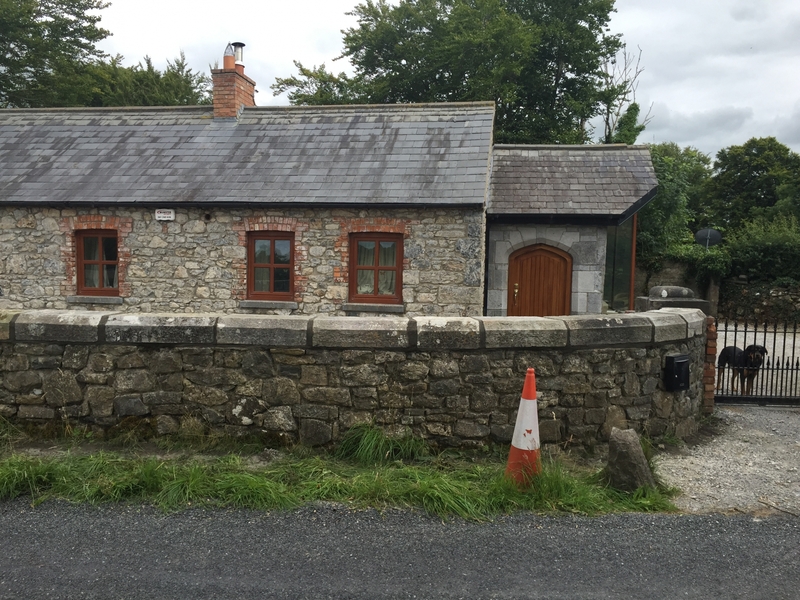 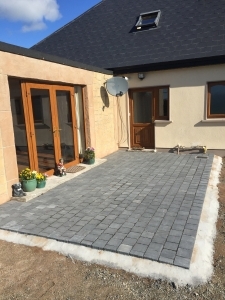 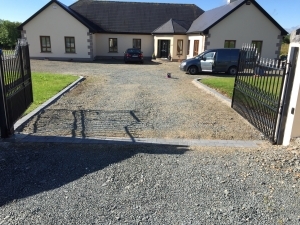 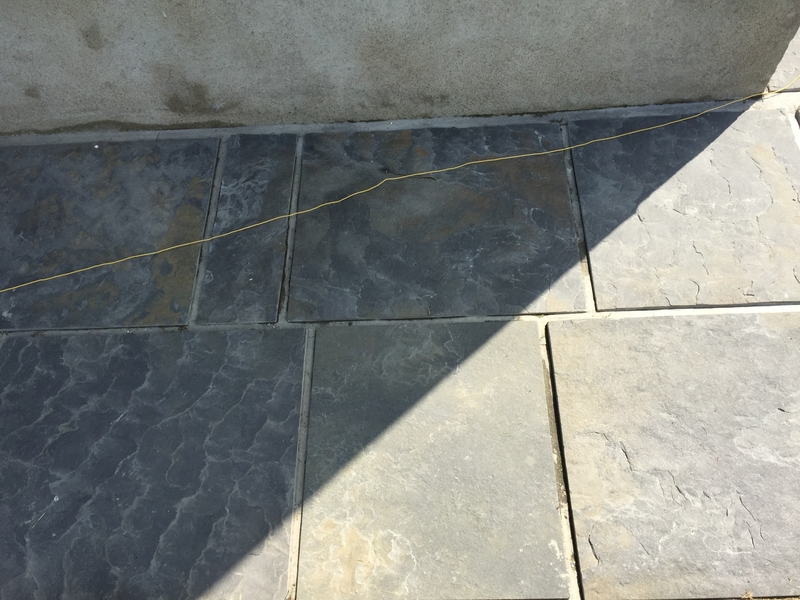 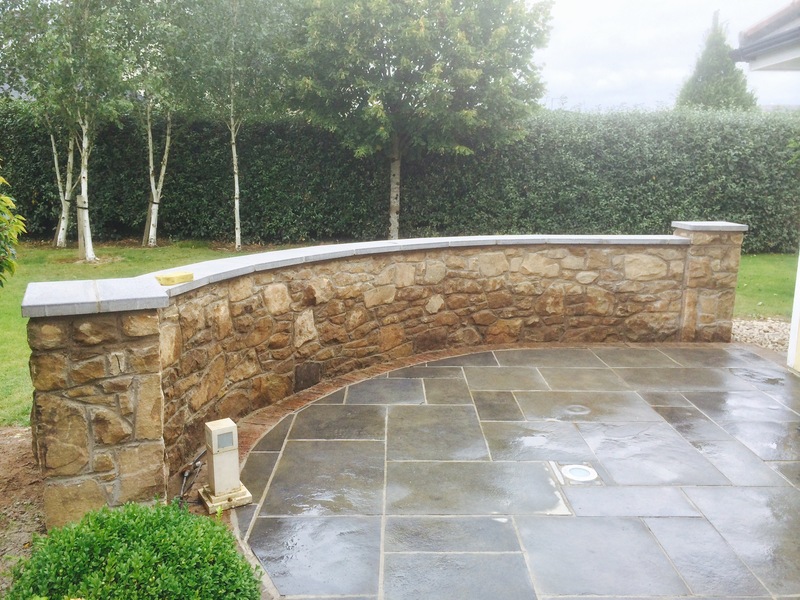 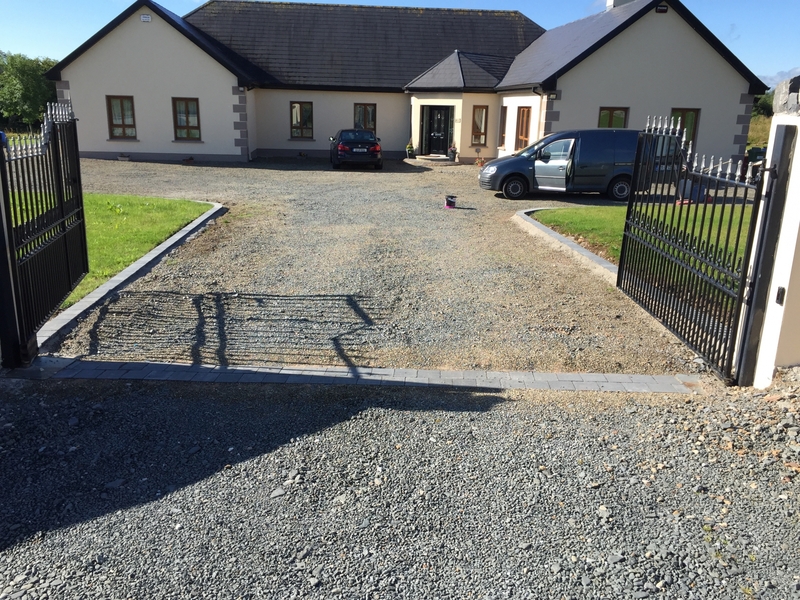 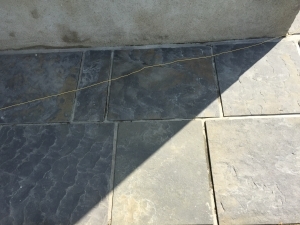 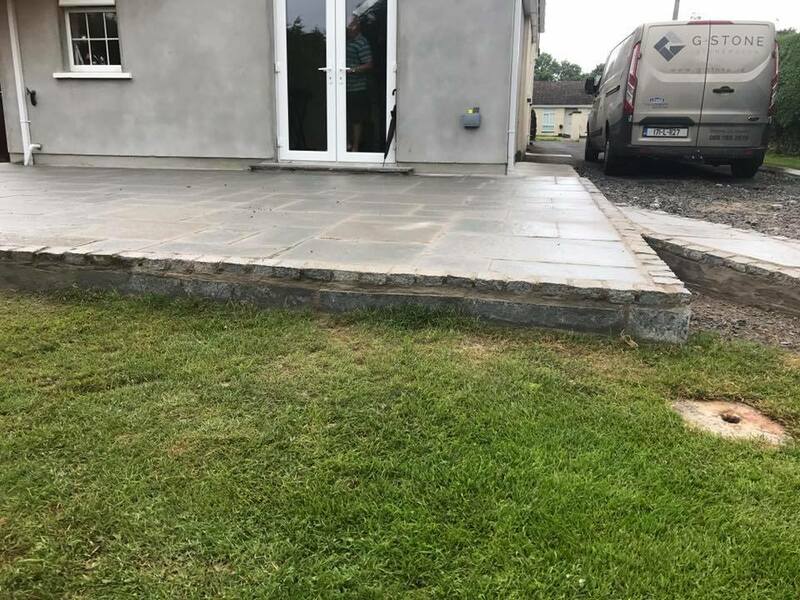 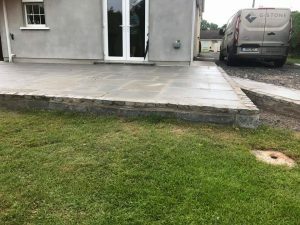 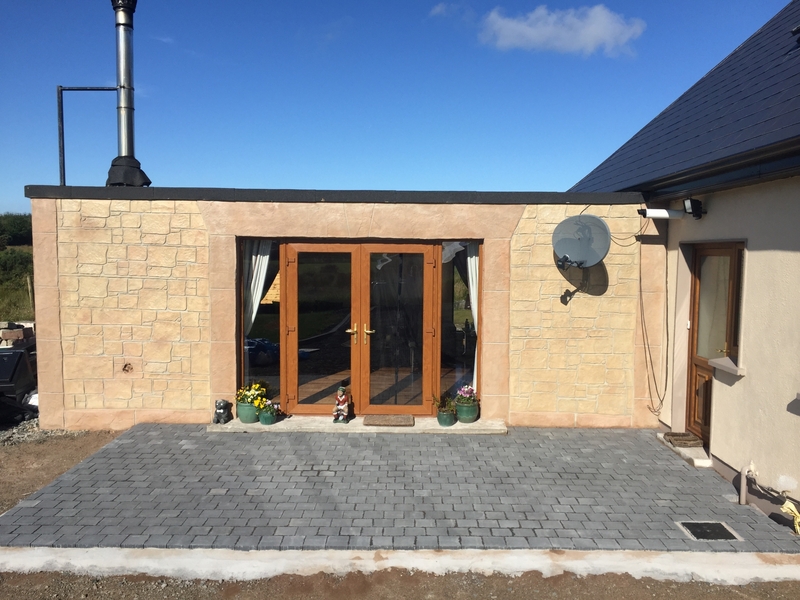 G Stone is a leading contractor of paving Limerick and throughout Ireland, with a range second to none. 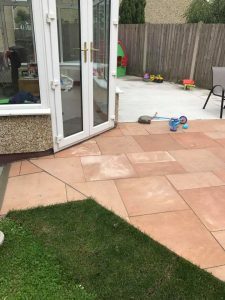 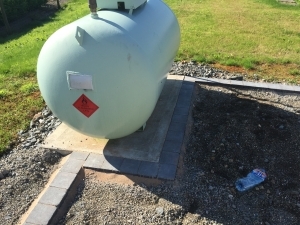 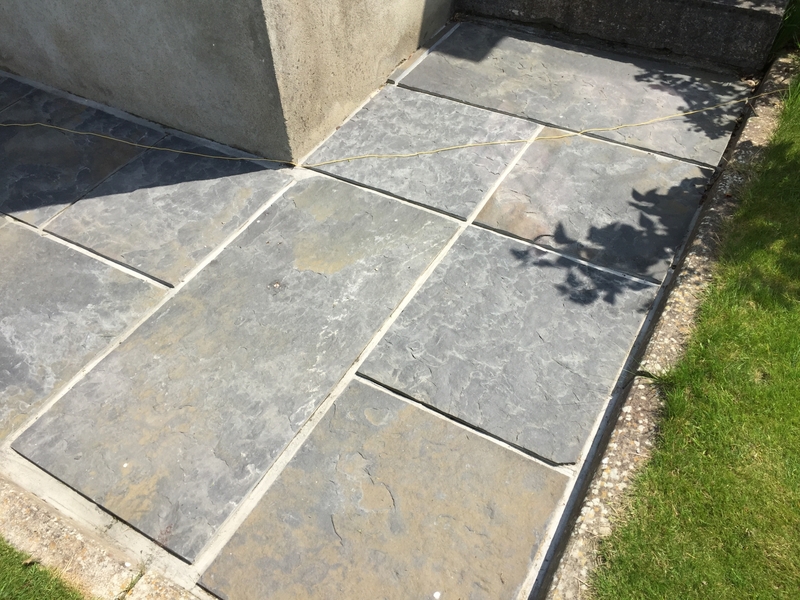 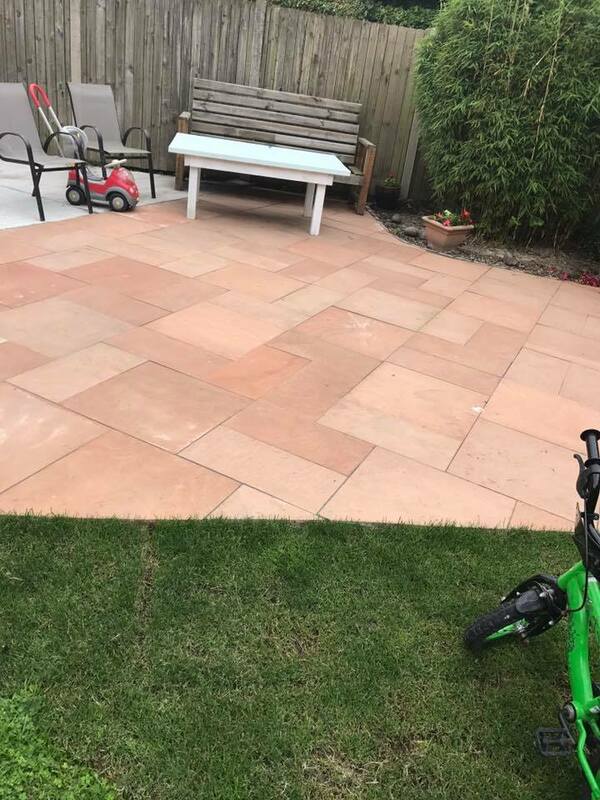 We also stock a great range of natural stone paving and aggregates from around the world including, sandstone, granite, slate and limestone, to suit all tastes. 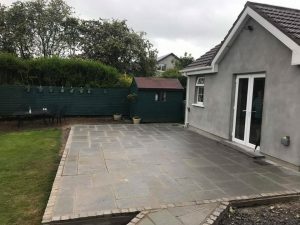 Whether you are looking for budget patio or stunning garden paving, we have something for all tastes and budgets. 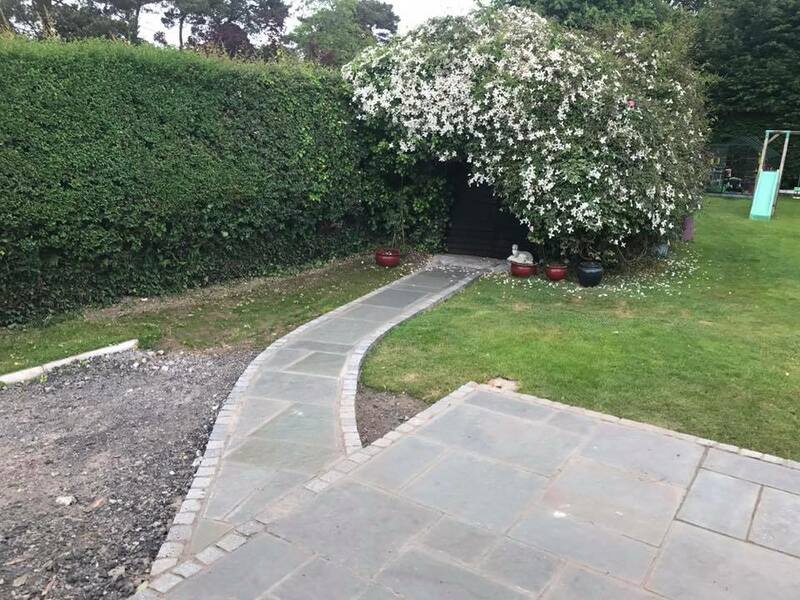 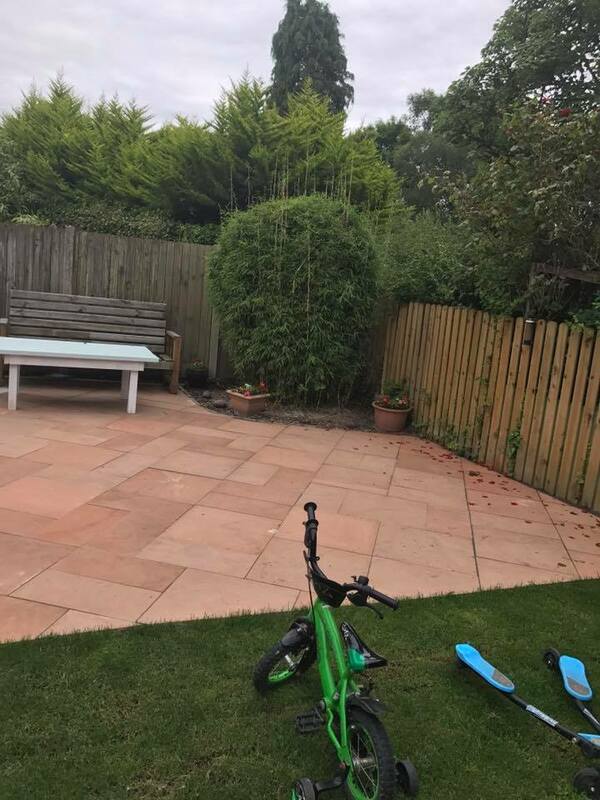 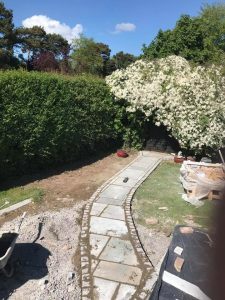 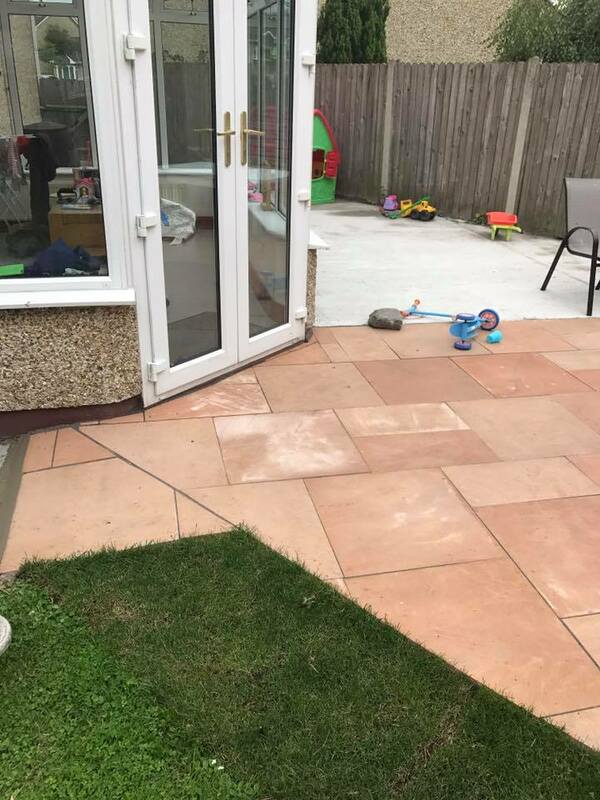 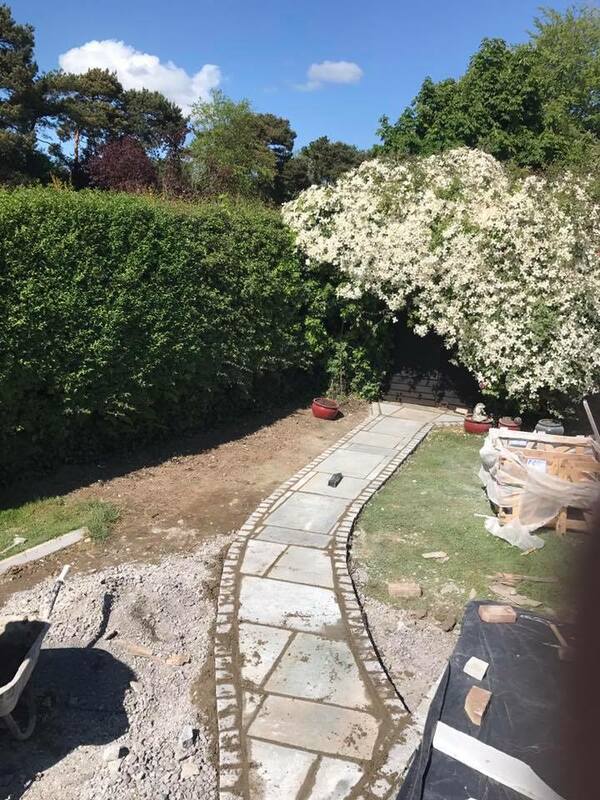 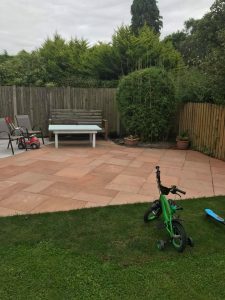 Whether you are looking for just a few paving slabs or have a larger landscaping project in mind, G Stone is here to help. 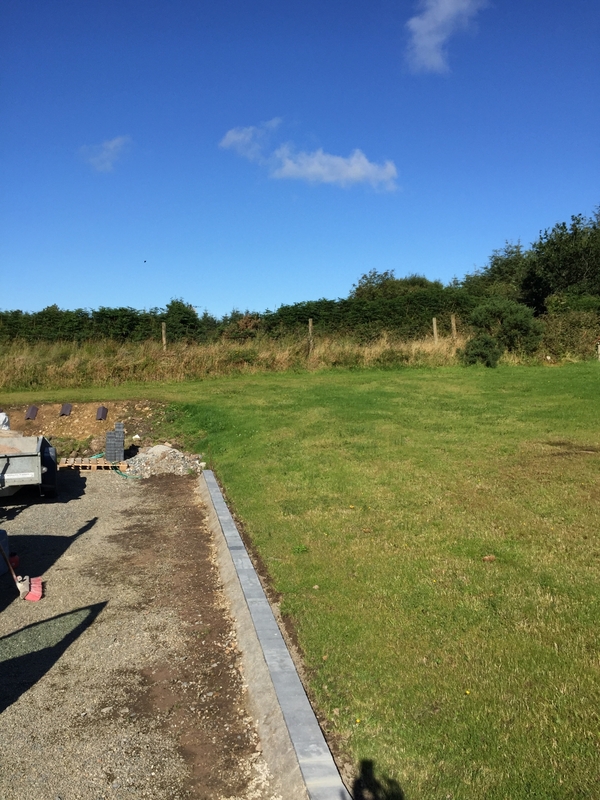 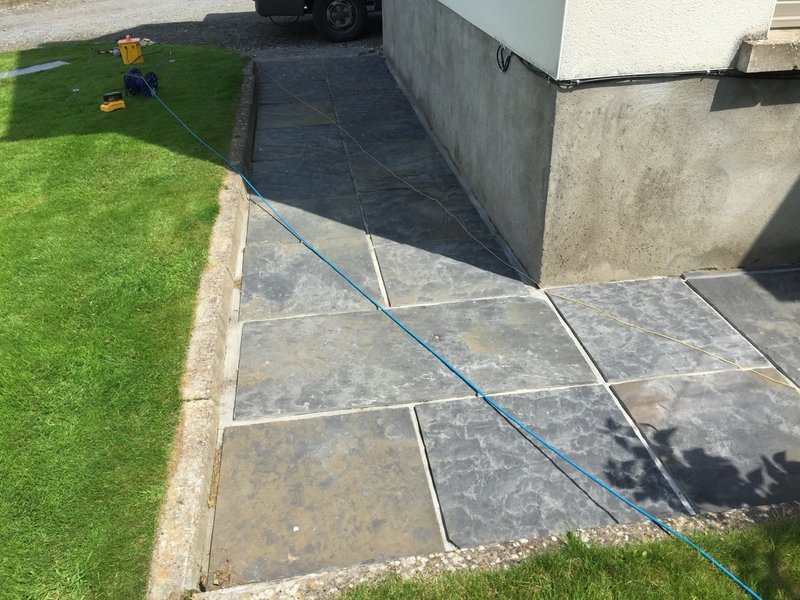 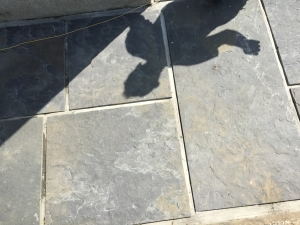 We have happy paving clients throughout Ireland including Cork, Galway, Dublin, Kerry, Tipperary, Waterford & Clare. 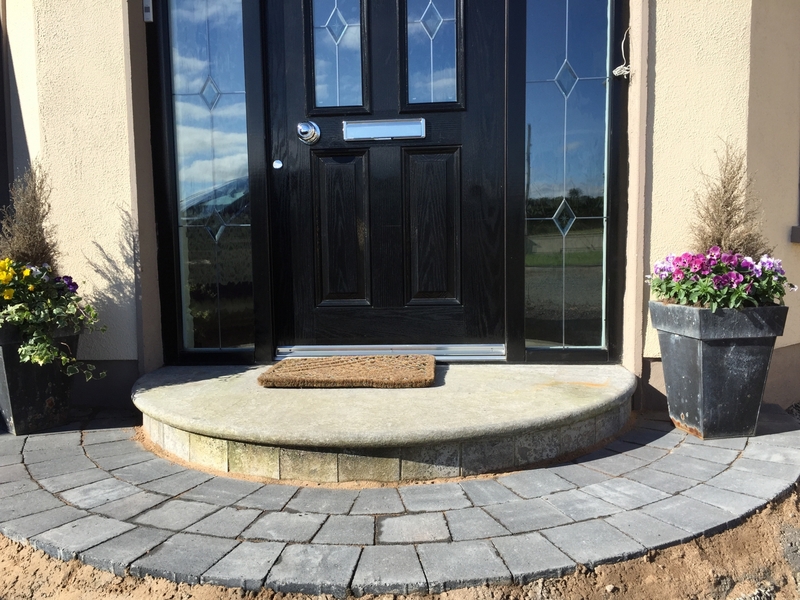 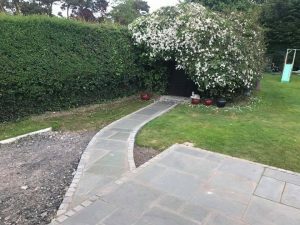 Our range of paving, walling, edgings and stepping stones are also available.